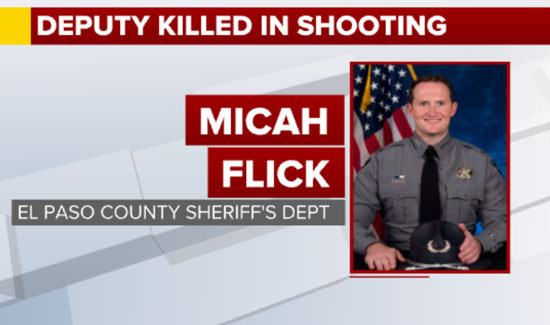 In Colorado, three law enforcement officers have been shot and killed since the turn of the new year. 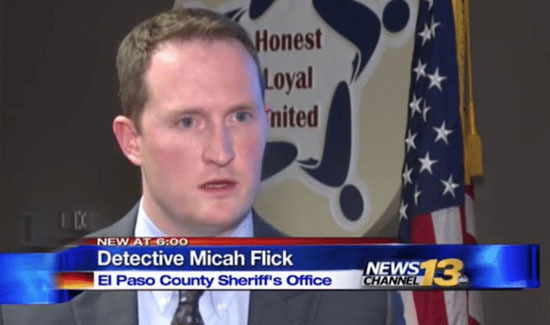 The latest officer to be shot and killed was El Paso County Deputy Micah Flick. 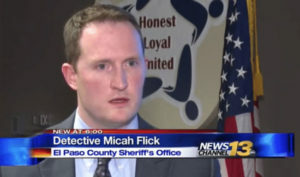 “Deputy Flick was an outstanding member of my agency and he will be missed,” El Paso County Sheriff Bill Elder said. “Tonight there is no distinction between our uniforms. State Patrol, sheriff’s office and the Colorado Springs Police Department, our hearts are all broken,” Chief Carey went on to say.